One of the first pop music bloggers that I started following on line was Paul whose blog; My Fizzy Pop is easily one of the most read and loved pop music websites. He shares the same interest in the genre of pop that I most like. He has always championed new music acts often long before some of them become well known. Paul is also blogging about the UK version of The Voice at the moment and those posts are just as entertaining as his fabulous X Factor write ups which are often better than the real thing. His latest post is here. Paul is someone who completely believes in the pop that he loves. 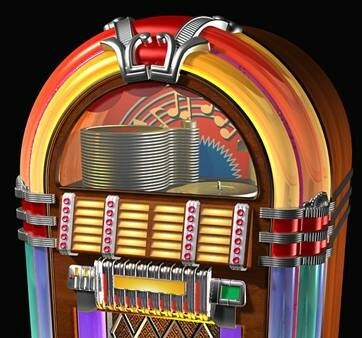 I'm sure, like me, a day without a few pop songs is not a proper day at all! Here are three songs for you Paul. The first is Release Me which is my favourite Wilson Phillips song. the second is from the history books of CD:UK. A blog on Steps by Paul can be read here. and the third is Miss Sonia Evans and Listen To Your Heart. Paul's fabulous recent blog on the forthcoming PWL Hit Factory concert in Hyde Park in London can be read here. From Airport 1975 to Airplane! Listening to Last.FM's library I often find songs that I haven't heard in years. One song I heard today was the 1970's hit Angie Baby by Helen Reddy. Then I remembered that she was in one of the Airplane! films. I watched the clip of it on Youtube where Helen Reddy playing the character of Sister Ruth serenades the sick child character Janice who was played by Linda Blair (she was never well in the movies!) and then the song was over and nothing had happened and I thought had I imagined it! But shame on me! 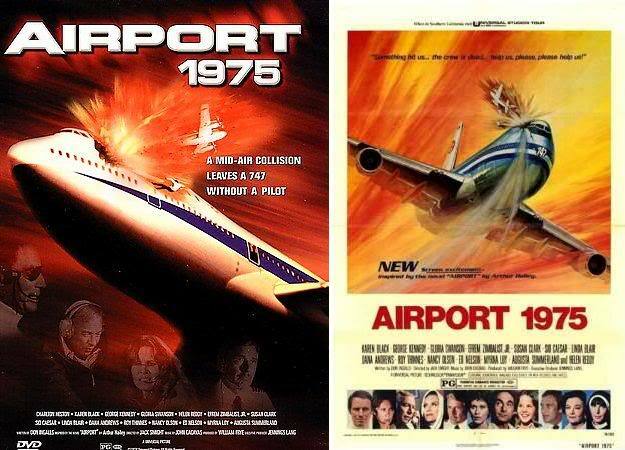 I had my movies mixed up; the scene was from Airport 1975 and it was later parodied in Airplane! Only in airplane disaster genre movies are nuns called Sister Ruth. Here's the scene featuring Helen Reddy and Linda Blair from Airport 75. As you can see the other plane hasn't hit the jumbo jet at this tranquil stage. and here's the parody from Airplane!